James Project of Latin America receives about 18 mission teams per year from the USA, Canada and even from within the country of Guatemala. While we work hard to tailor the experience for each team according to their make-up and interests, our primary focus is in partnering with you to fill the needs and priorities of the project. We’re open to creatively blessing the children and staff ofJames Project and the people of Monjas, so it doesn’t hurt to ask if you have an idea. If we can’t do it for some reason, we’ll let you know. The principal focus of teams is to partner with us as we minister to the kids at James Project and our local community. 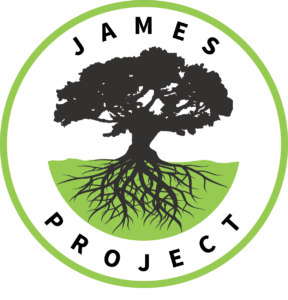 Each mission team’s experience is tailor-planned based on YOUR gifts and talents, as well as OUR needs and goals. Every team member that the Lord calls has something to contribute! Sometimes we have people looking to join a mission team that is already scheduled. If this is you, the following teams are scheduled and still accepting additional team members. Please contact the team leaders for additional information. 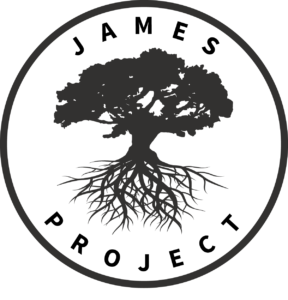 We have a variety of roles to fill with talented, qualified missionaries. Not all of these roles are full-time and a missionary will most likely fill more than one. Do you feel called to serve overseas? 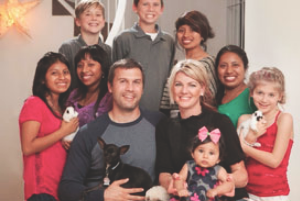 James Project of Latin America has a variety of opportunities for missionaries to join our team. Contact Bryon Applegate for more information. Go to person to coordinate with team leaders to prepare team schedule, budget, activities, in country travel, etc. Communicate with existing sponsors and donors while exposing new people and organizations to JPLA, manage social media outlets to promote James Project, video productions, etc. We have staff members whose job is to help missionaries adapt and acclimate to life in Monjas, including the following: banking, grocery shopping, insurance, housing, purchasing a car, purchasing household items, establishing phone service, home internet service (if available), and all utilities, etc. Time with James Project kids. In addition to normal interactions during the school/work day, missionaries may visit the James Project property for scheduled play time every Sunday from 3:00-5:00pm. There are also various other events throughout the year which allow for plenty of interaction. Missionaries will be expected to serve all people as needed, including other missionaries, teams, staff, and children. Most missionary positions do not allow for full-time or daily access to the children at Shadow of His Wings. All missionaries are self-supported, which will require the raising of funds and a support base. This is a place of ‘business’. As such, normal office hours are 8:00 – 4:00, M-F. Changes to this are only allowed in special circumstances and with the approval of the Directors. Missionary kids are allowed to attend our school, but must adhere to all school rules and requirements. This is mostly to learn the culture/language as credits earned here are not recognized the US education system. Time off: besides most U.S. federal holidays, time off is given for visa renewals and requirements. All missionaries must leave Guatemala every 6 months for a minimum of 72 hours. Typically missionaries return home 2x per year for a few weeks at a time. All missionaries are required to pursue advancement in the Spanish language. Our Vision Trips provide like-minded leaders and philanthropists a way to share the vision of James Project of Latin America. During these trips, you and your friends are provided with a hands-on, interactive experience with the orphans and widows we serve – while leveraging your limited time, unique expertise, financial resources and influence. What is the purpose of a Vision Trip? The purpose of these trips is to provide you and your friends an opportunity to visit us in Guatemala, engage with the children at James Project, and have an on-the-field experience while learning more about the vision and ministry of JPLA. While in Guatemala, you will visit with the women and children we serve, allowing you to develop a better understanding of their unique struggles and how we are working to provide a brighter for future for them. A Vision Trip typically consists of less than eight people, spending 3-5 days onsite, learning about the vision, needs, and desires of the project. We can be flexible with arrival and departure dates (weekdays or weekends are available). Transportation will be provided by JPLA to/from the airport and during the time in Monjas. Room and board is built into the cost. Visitors will stay in the Team House or House of Rest, depending on availability. The directors, Bryon and Tiffany Applegate, will lead the group while here. There will be time to hear about the vision for JPLA, ask and answer questions, meet and interact with the kids and to get a feel for how God is working here. Contact tiffany@jamesproject.org for details on costs, additional information and/or questions. Have you been impacted by your experience in Guatemala? Have the children at James Project touched your heart and are you interested in doing more to help them become all that God has called them to be? If so, please consider becoming a Visionary for the James Project of Latin America! A visionary is a person that thinks or plans for the future. A JPLA visionary is someone who helps takes actionable steps to make sure the vision of James Project of Latin America comes to fruition. To really meet the needs of the women and children we serve, we need visionaries working on our behalf in the communities and churches in Guatemala, the United States, Canada, and around the world. 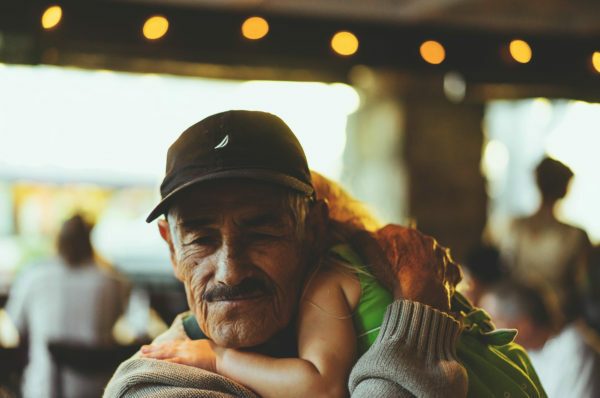 As a Visionary, you will make connections with individuals, businesses, and churches on behalf of JPLA, organize and host fundraisers, share the needs of the women and children in Guatemala, and promote the mandate of James 1:27. You will be the voice and advocate for the orphans and widows we serve. How will JPLA support me? The JPLA staff (primarily the Directors) will be in communication with you regarding the needs of the project and the messages to convey. You will have access to statistics, stories, our promotional materials, and other items that will support you in your efforts. We will be here to support you in all your efforts, in any way we can. Why do we need Visionaries? The responsibility for fundraising and public relations for JPLA lies primarily at the feet of the Directors. While this is a great honor, it also comes with several challenges. First, our missionaries and staff reside in Guatemala. This limits our ability to make face-to-face connections with potential supporters and prayer partners. Second, our staff is small and our resources limited. While we can not visit every country, state, or city, we currently have supporters (like you) from a variety of geographical areas. You can carry the message and ministry of JPLA to your city much easier than we can. And finally, our circle of influence is limited. As a visionary, you can open doors and make connections that we never could. If you are interested in becoming a Visionary, email Tiffany to get more information. An ambassador is defined as a person who acts as an authorized representative, messenger, or promoter of a specified activity. To really meet the needs of the women and children we serve, we need ambassadors working on our behalf in the communities and churches in Guatemala, the United States, Canada, and around the world. Read and share the James Project of Latin America blog. Write and email a blog post about your experience and passion for the mission of JPLA to be shared on our website. Help support one of the missionaries that make James Project of Latin America happen. 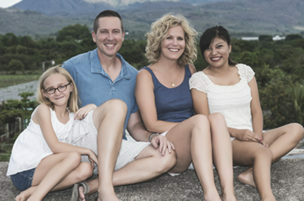 Bryon and Tiffany Applegate and their four daughters (Jaqui, Sierra, Joselin, Aramie) have been involved with JPLA for years leading trips/teams, volunteering, and providing child sponsorships. They moved to Guatemala in October 2013, and are now serving full-time as Co-Directors of JPLA. As Directors, they are responsible for all areas of the James Project of Latin America, including Shadow of His Wings Children's Home, Evangelical Freedom School, and the Redeemed Women's Program. 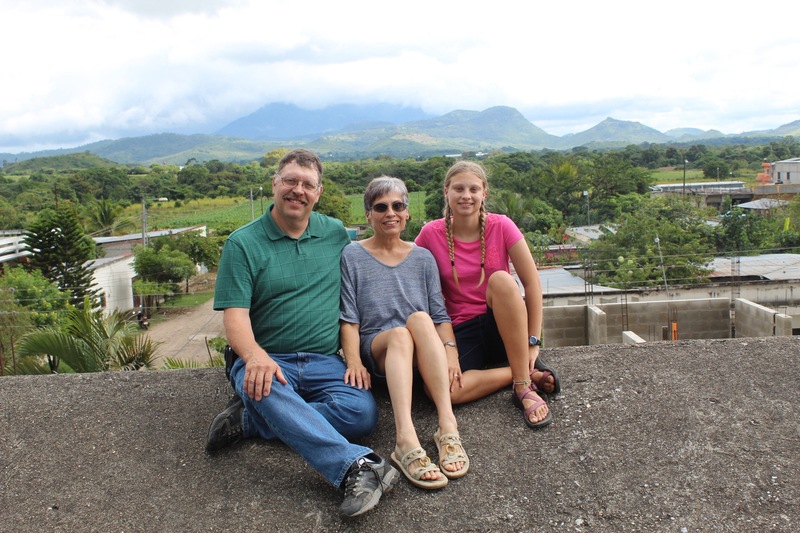 The Wilson family has participated in mission work in Guatemala since 2009. After observing many needs during their short term and long term stays, they got involved with improving educational programs, creating and administering proper hygiene protocol, aiding with financial management and various other projects to improve the functionality of the all girls home in rural Jalapa. Currently, Matt and Mandy are serving as Team Coordinators and living in Monjas with their 4 children, Max, Gabe, Mercedes, and Lily. 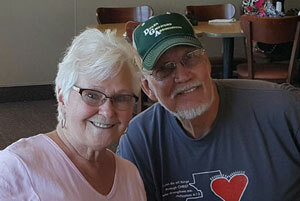 Dave and Sue Crites have ministered in Guatemala for many years. After having their hearts broken for the children there (specifically a very young mother with a baby) they felt that they needed to move to Guatemala and do more. They first visited James Project of Guatemala in 2017, looking for a way to help. They felt called to join the team and became full-time missionaries, living in Monjas, Jalapa, in June of 2018. The Wagler family (including daughter, Brittany) has been involved in missions since 2011, both in Bulgaria and Guatemala. During these trips, God quickly humbled their hearts and they recognized His call to be the hands and feet of Jesus. They are currently raising resources and plan to join the JPLA staff during the summer of 2019, where they will work with agriculture, in the office, on social media, and other areas. Below are downloadable tools you can use to share the story of JPI and JPLA. © 2018 JAMES PROJECT OF LATIN AMERICA.